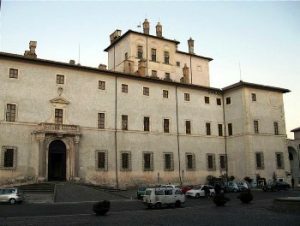 A wonderful Baroque palace built in the XVI century by an important roman family of the times. The venue is surrounded by a magnificent park enriched with statues and fountains. A perfect venue for civil or symbolic weddings located at just 28 km from Rome.